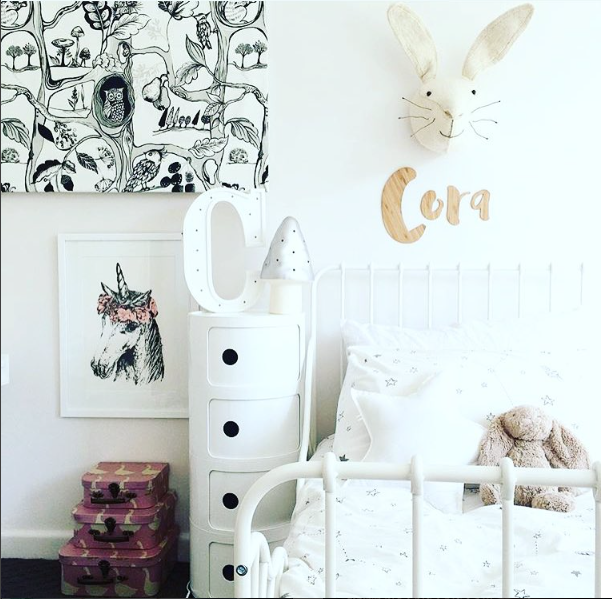 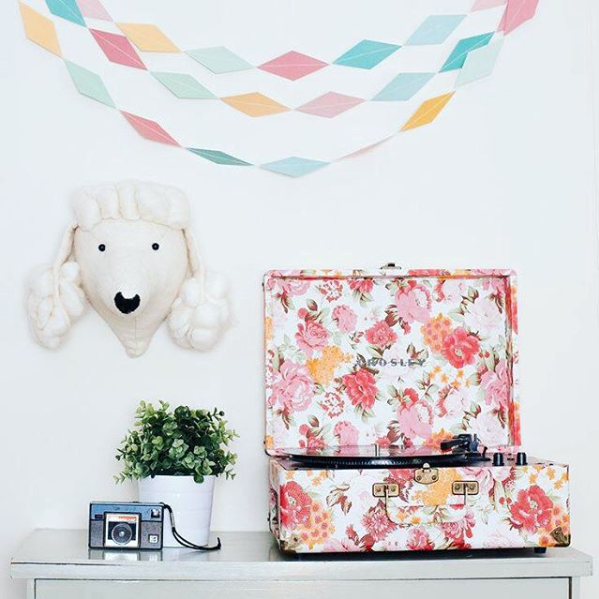 Every design lover knows that one of the best parts of having a baby is the excitement of decorating their nursery. 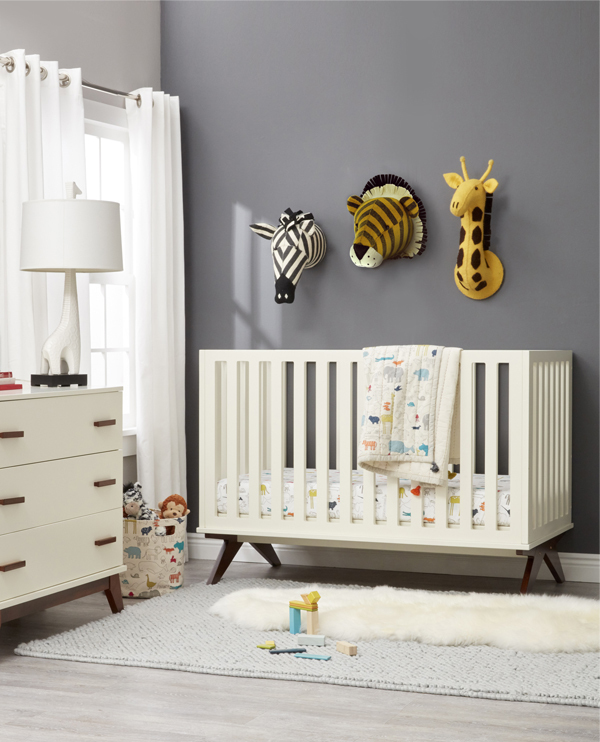 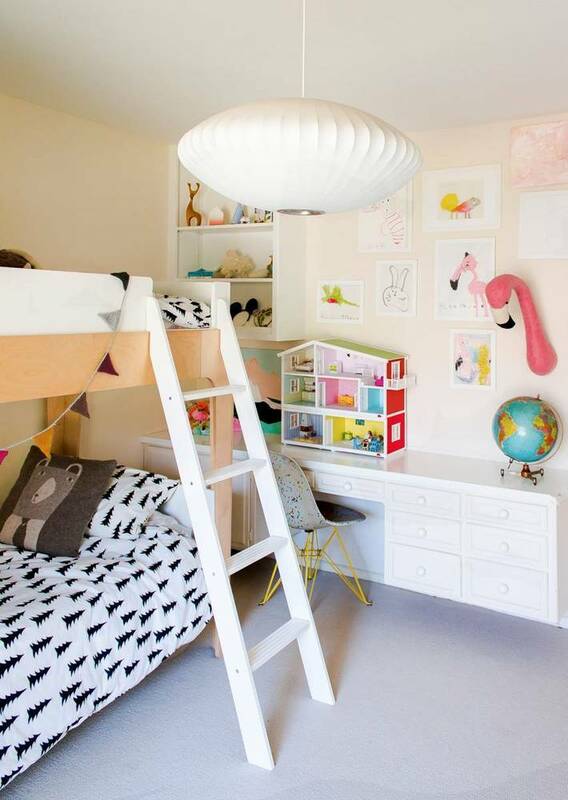 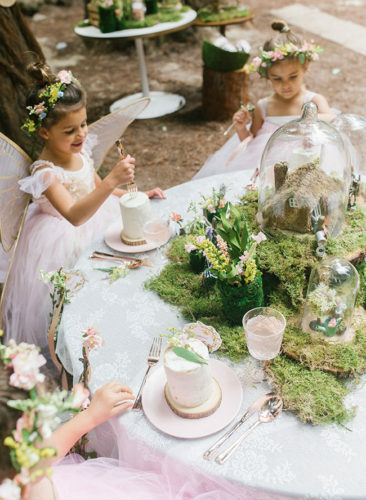 Whether it’s for a boy or a girl – selecting color schemes, furnishings, and playful accents is so much fun! 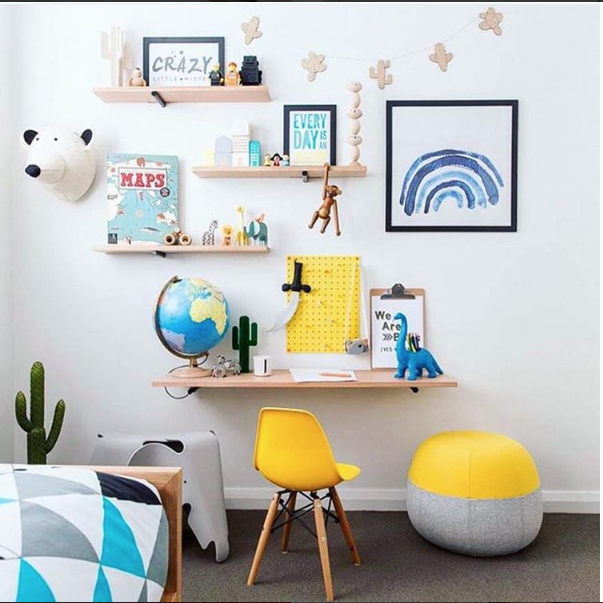 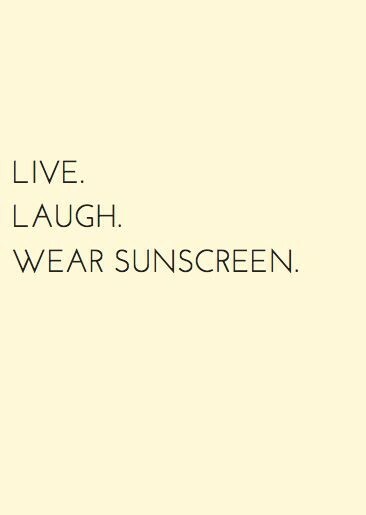 And when they get a little older, the fun doesn’t have to end as you continue to update their room. 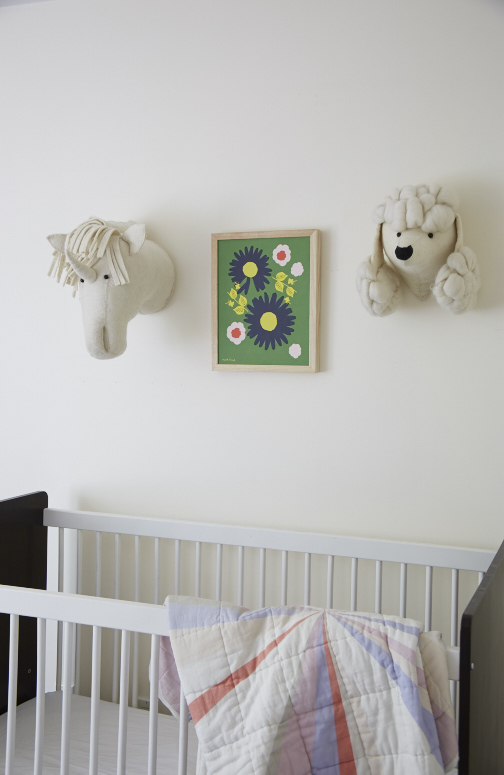 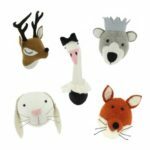 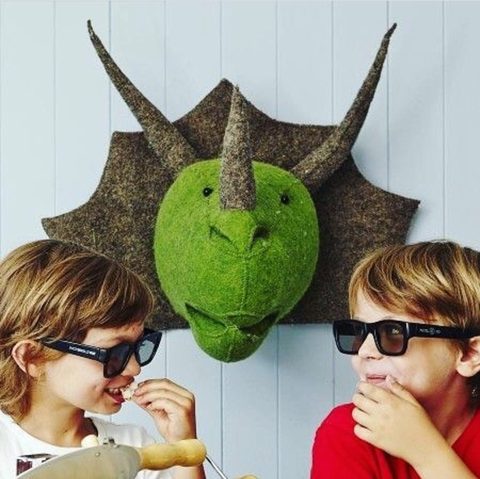 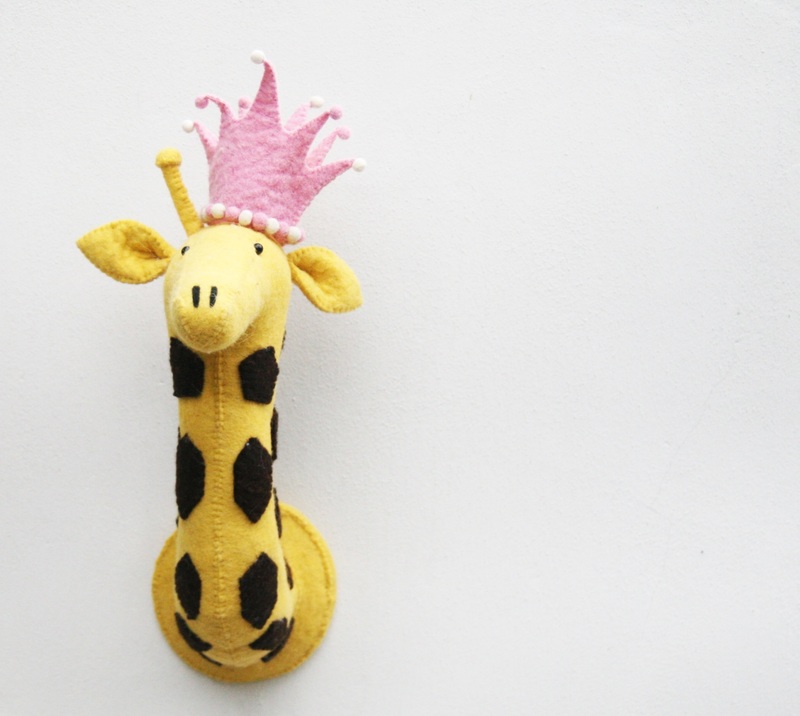 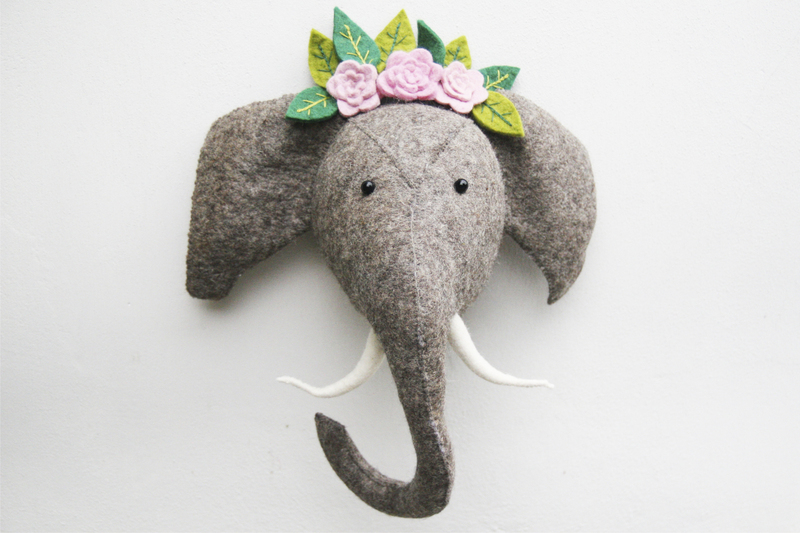 While there are many special products that we always recommend at The Well Appointed House, one of our absolute favorite decorative items for nurseries and kids’ rooms is Fiona Walker Animal Heads. 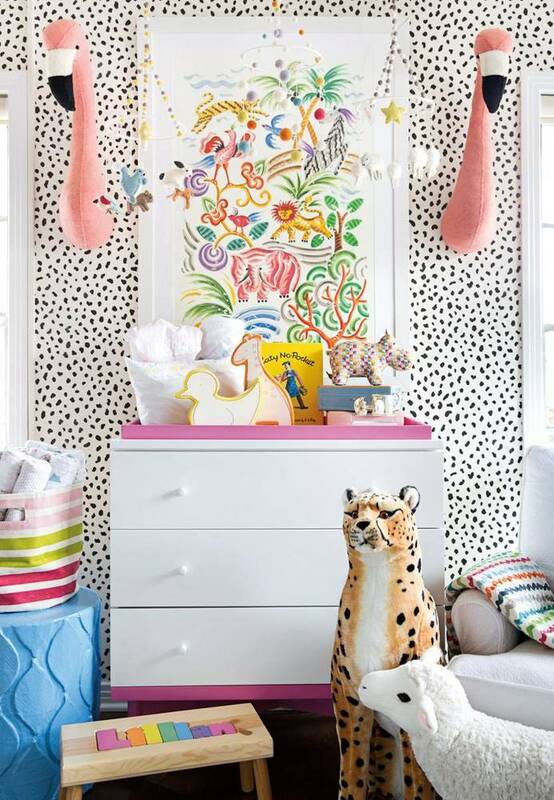 Colorful and soft, these furry friends bring a child’s room to life! 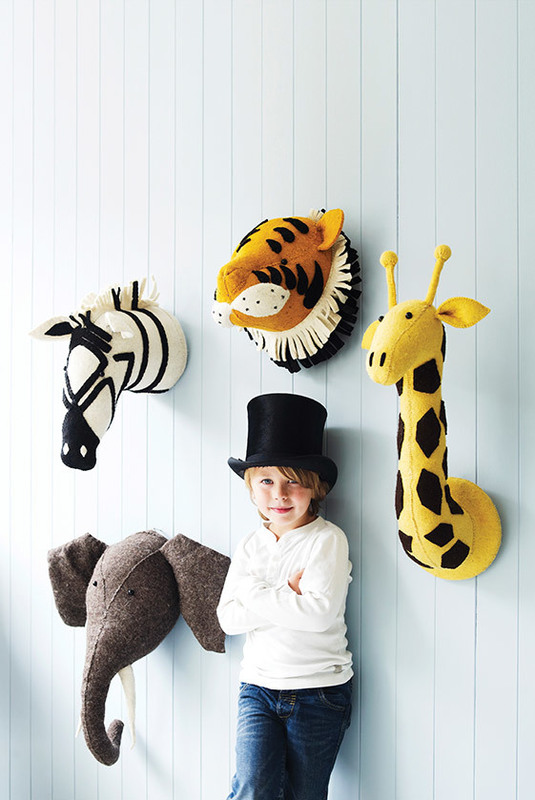 Unlike traditional wall art, these 3D animal heads add a vibrant visual layer to your child’s space. 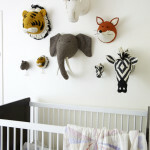 Babies love gazing at their animated faces, and children find joy in pretending to be in the wild. 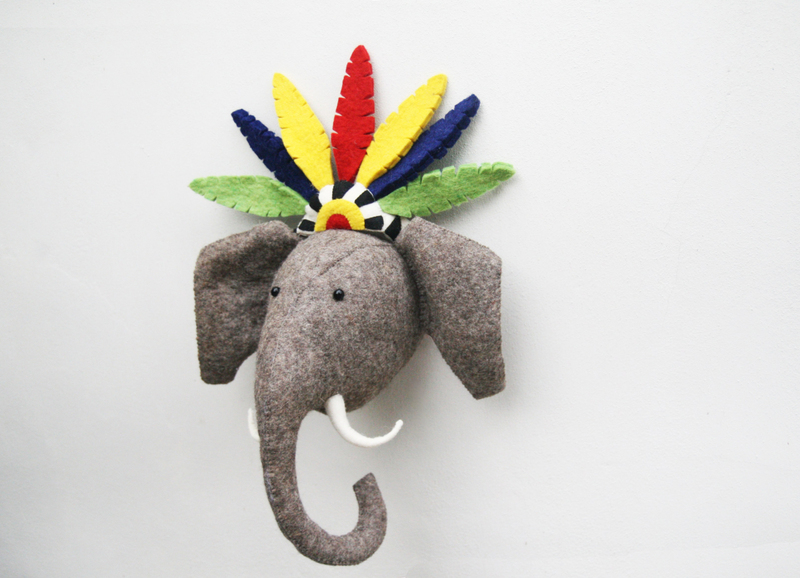 No two pieces are exactly the same; each has its own individual charm that makes it unique. 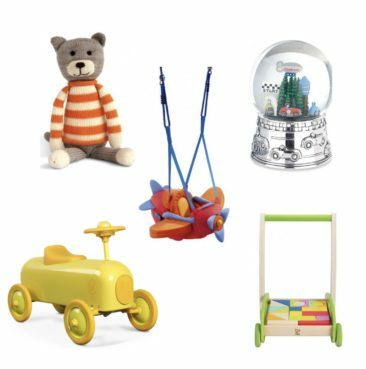 Best of all, Fiona Walker ethically manufactures their products under fair trade guidelines, so you can feel good about purchasing their items. 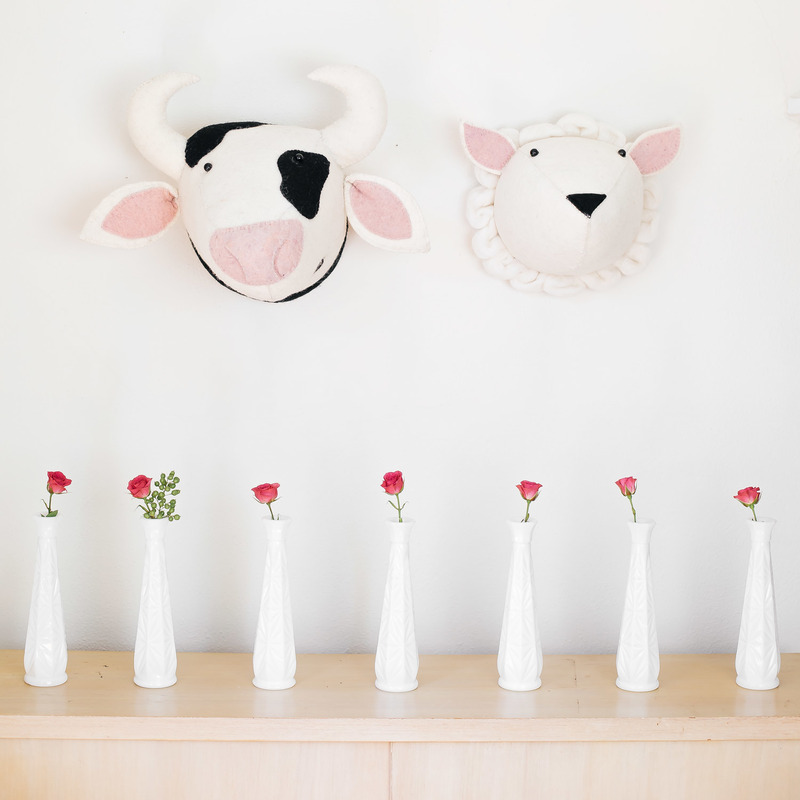 Check out their new collection below, available now at The Well Appointed House! 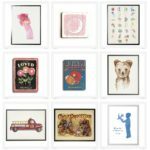 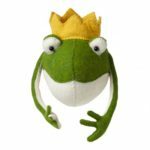 Fiona Walker England Flash Sale – Ends 5/30! 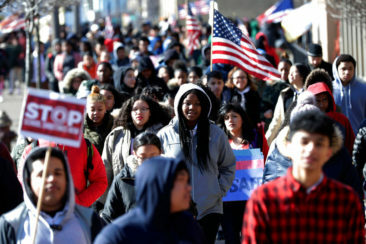 Will high school activism hurt your college chances?